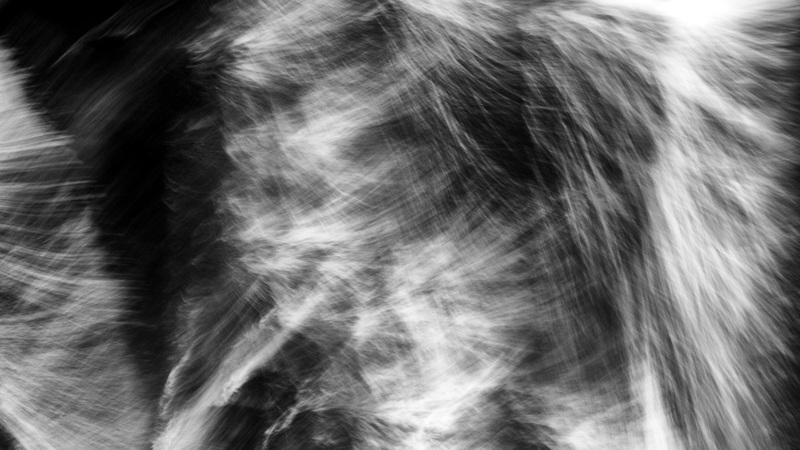 What Does the Veil Obscure? 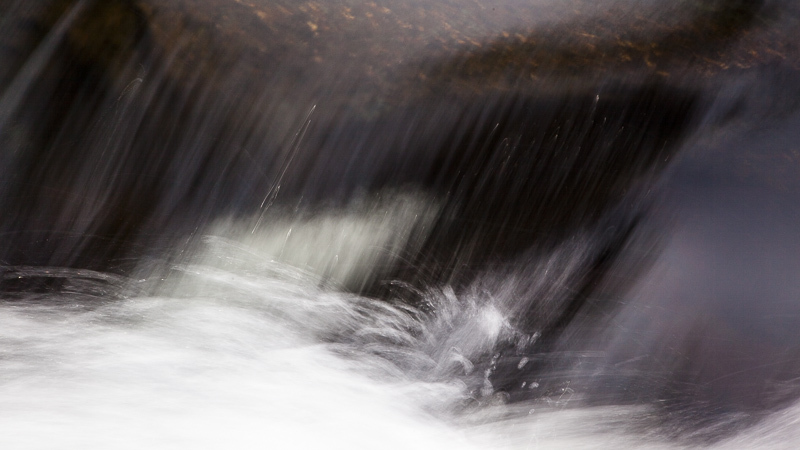 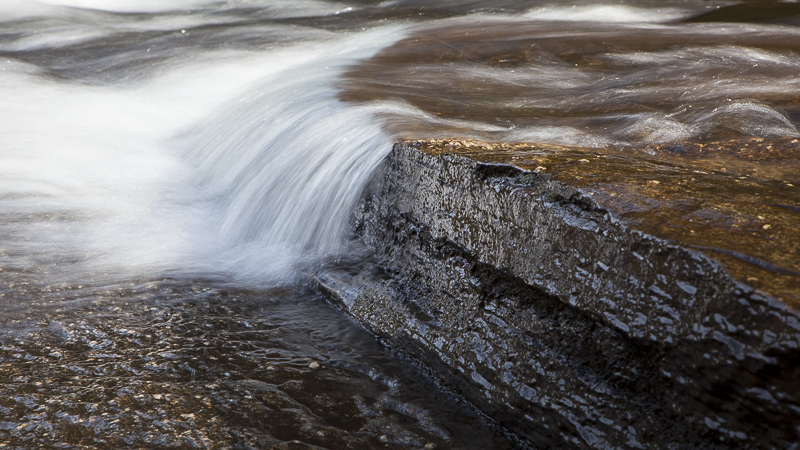 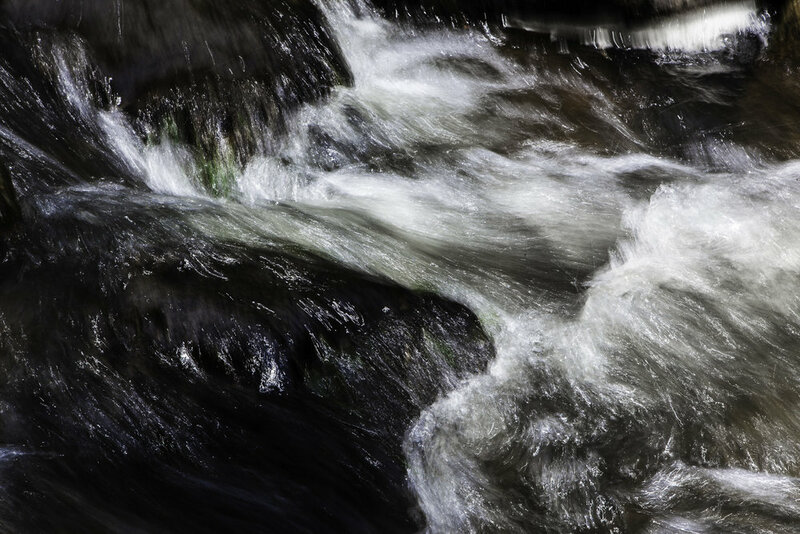 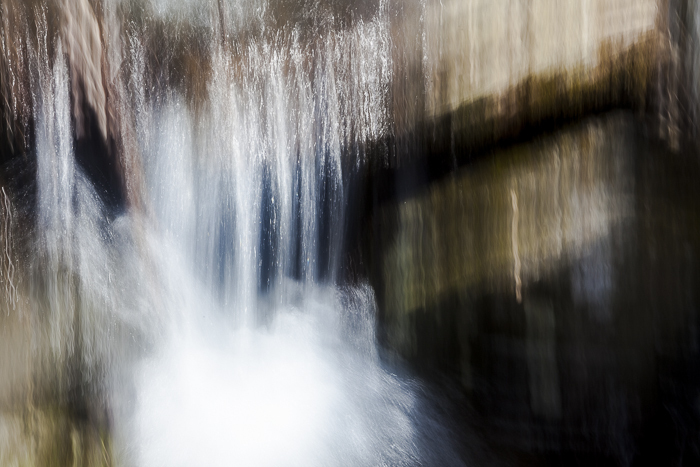 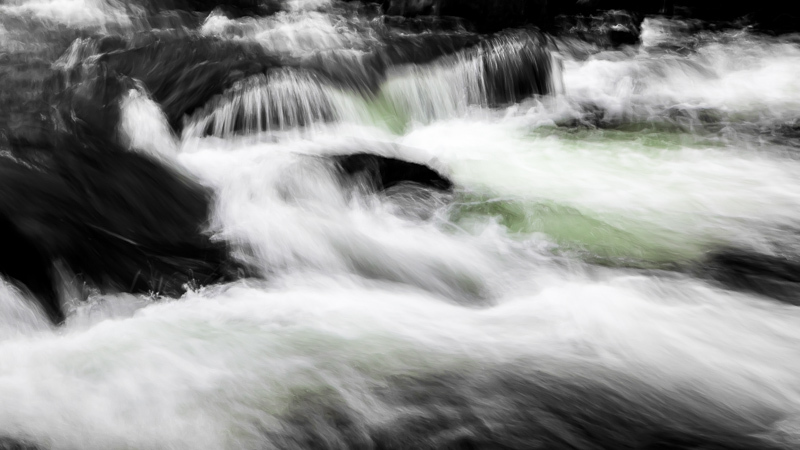 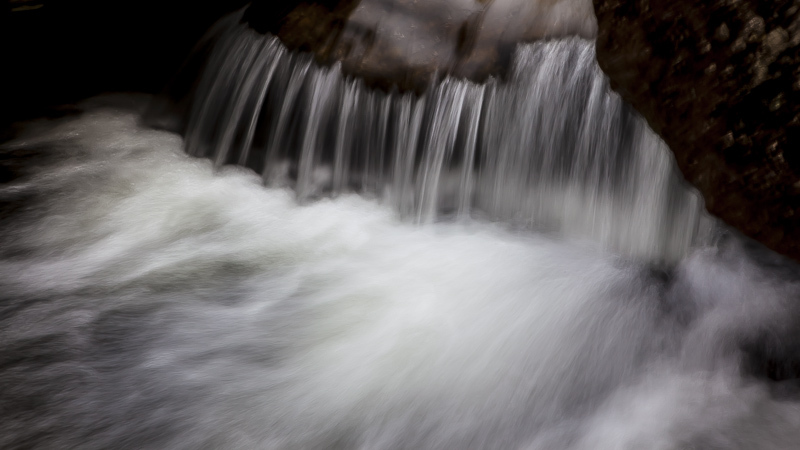 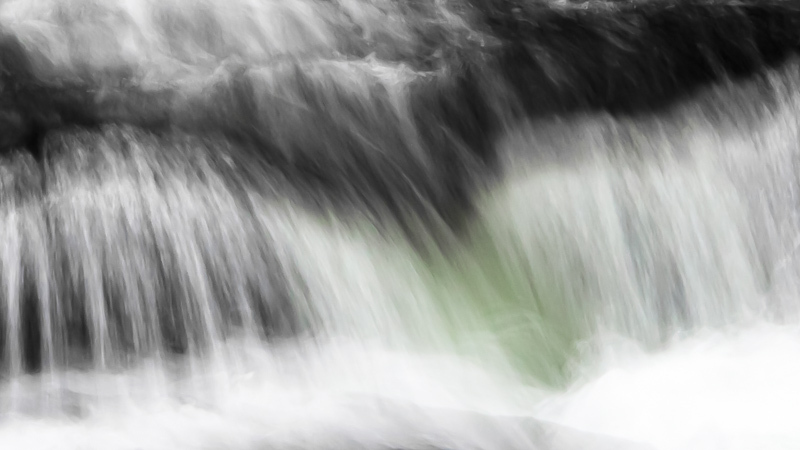 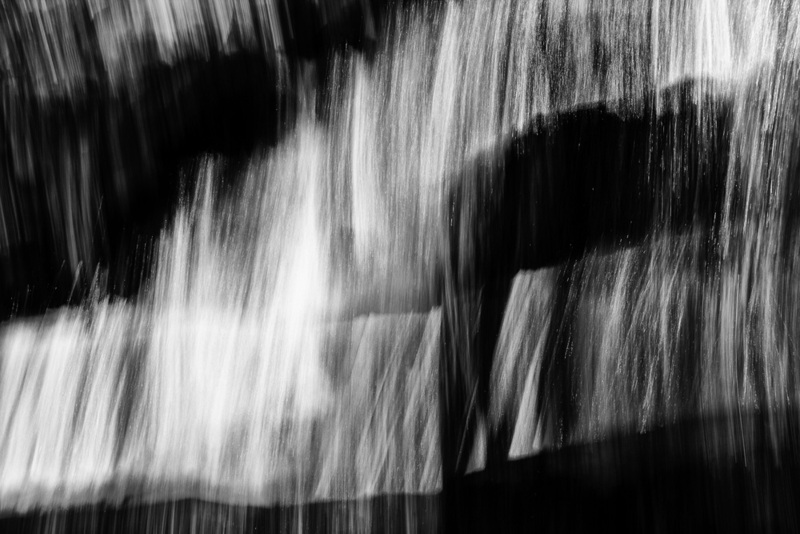 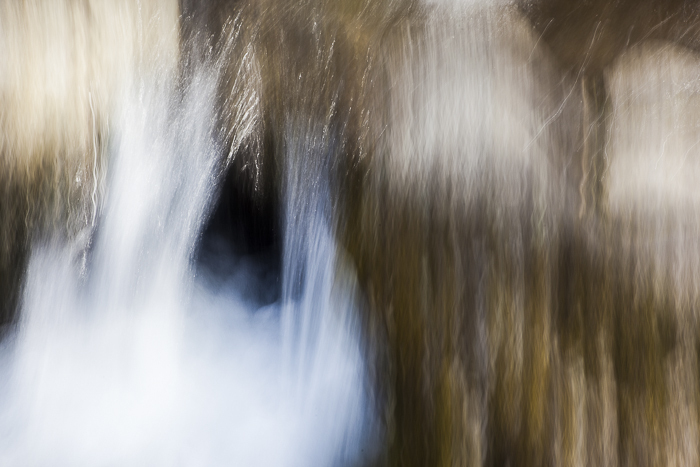 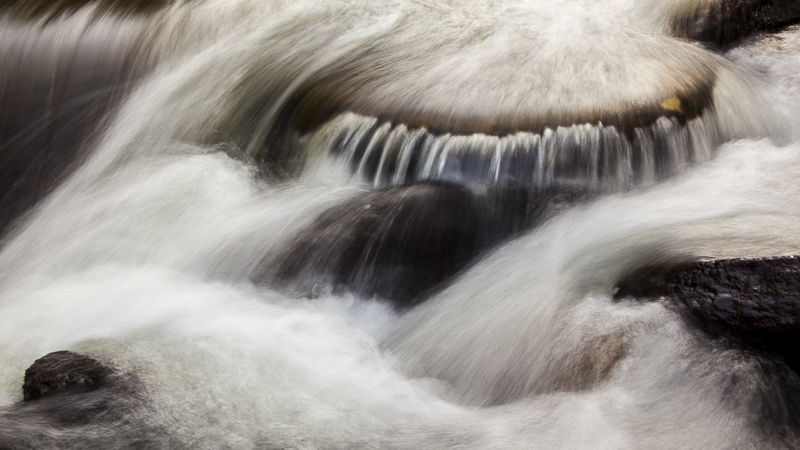 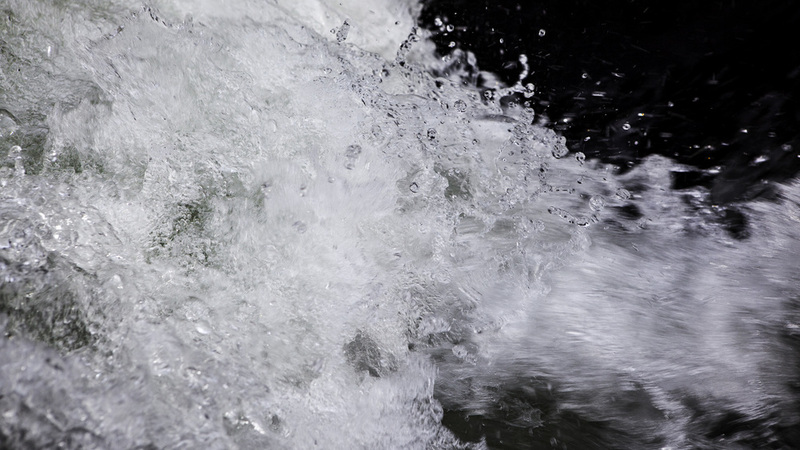 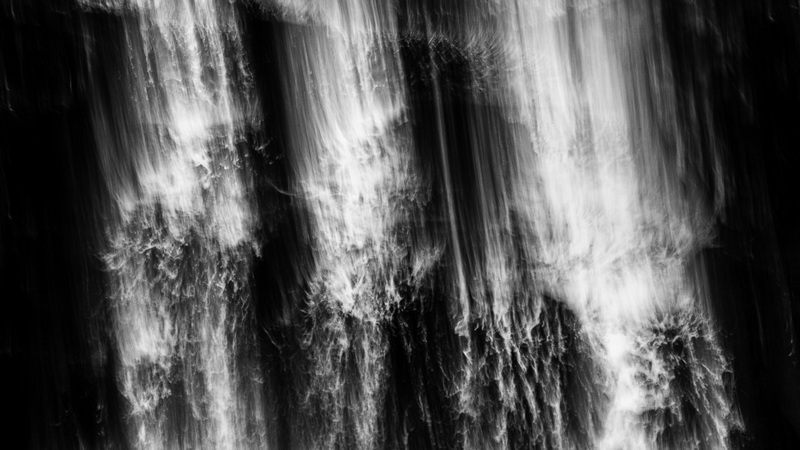 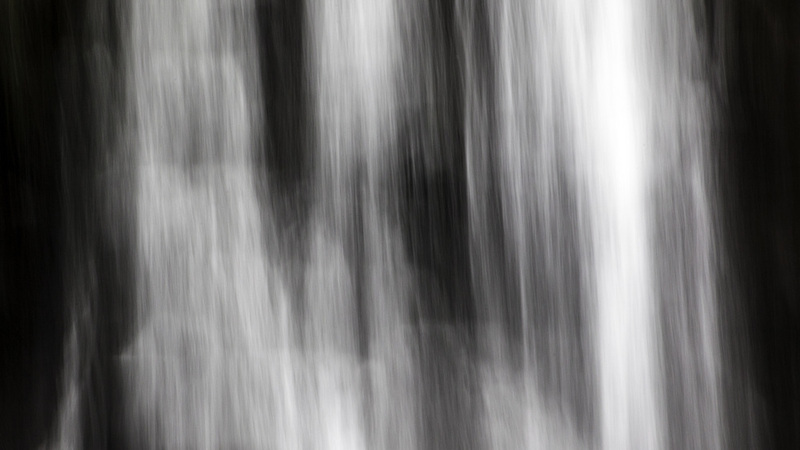 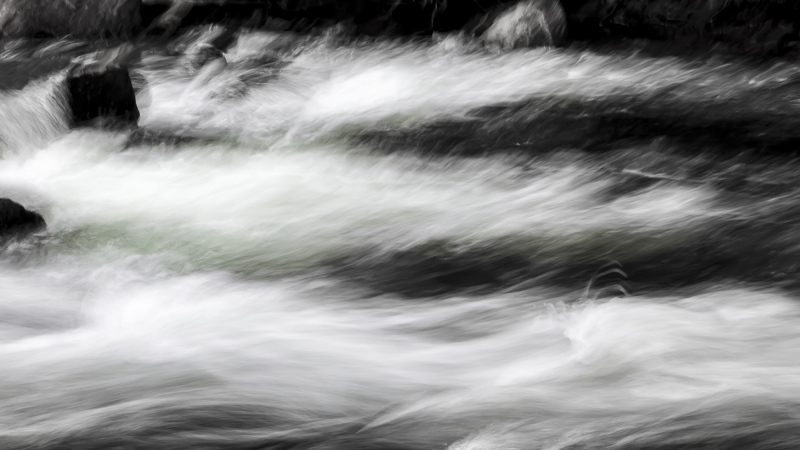 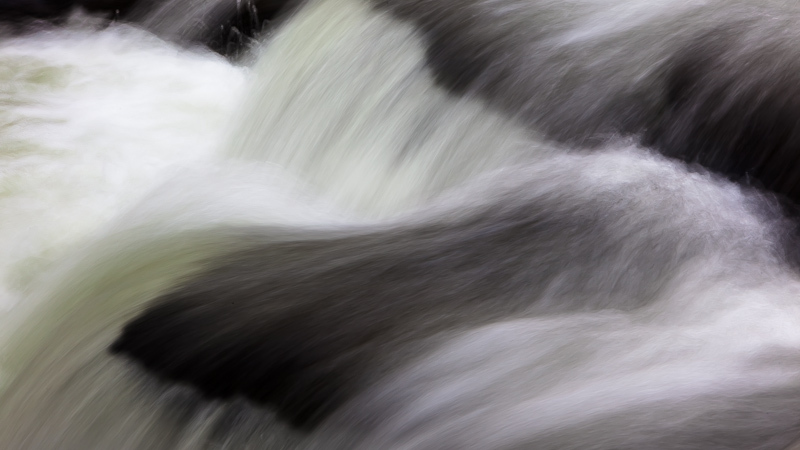 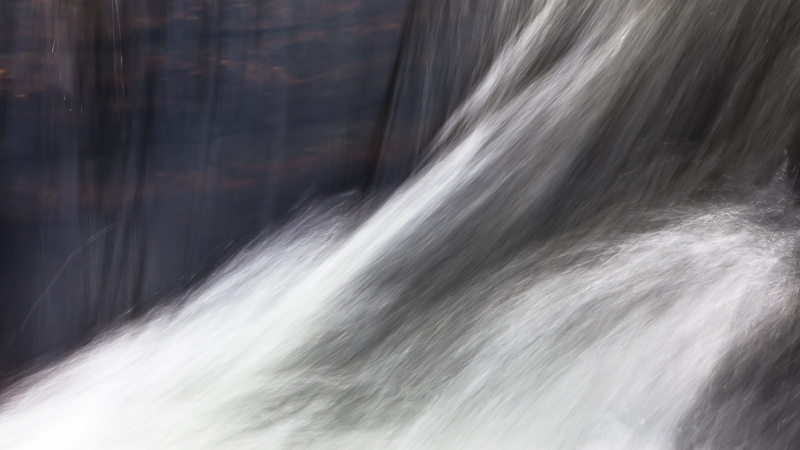 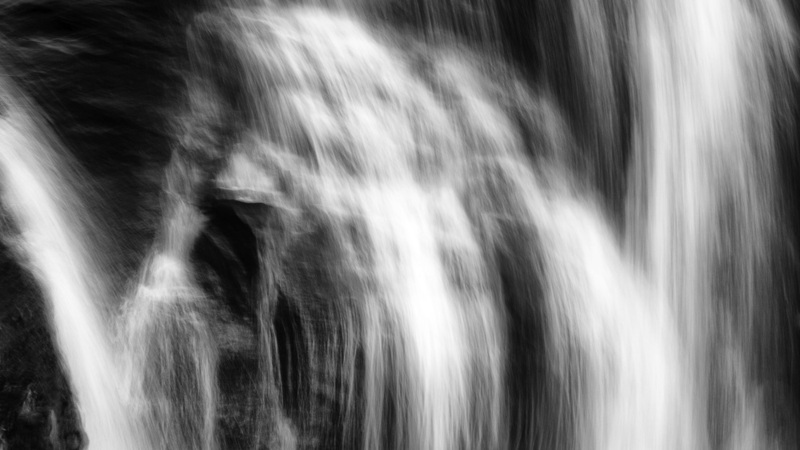 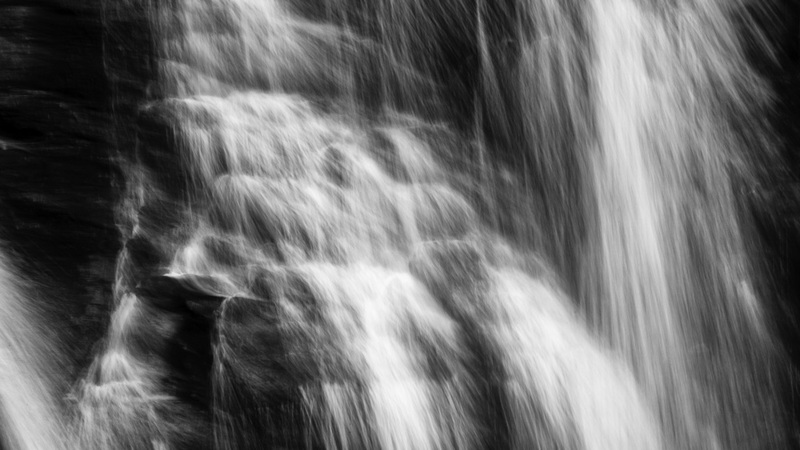 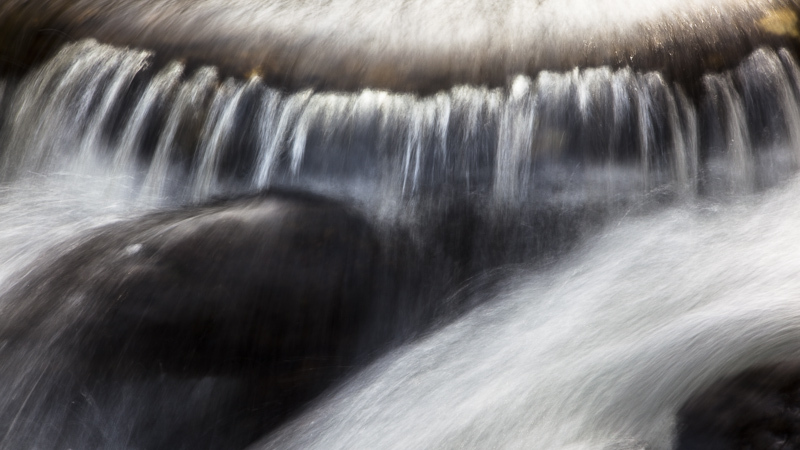 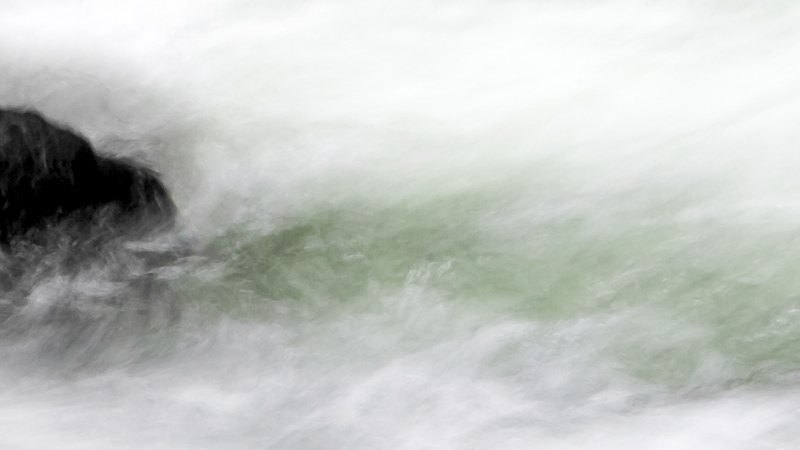 Water Studies includes abstract photographic works on an intimate level and are part of The Departure Collection. 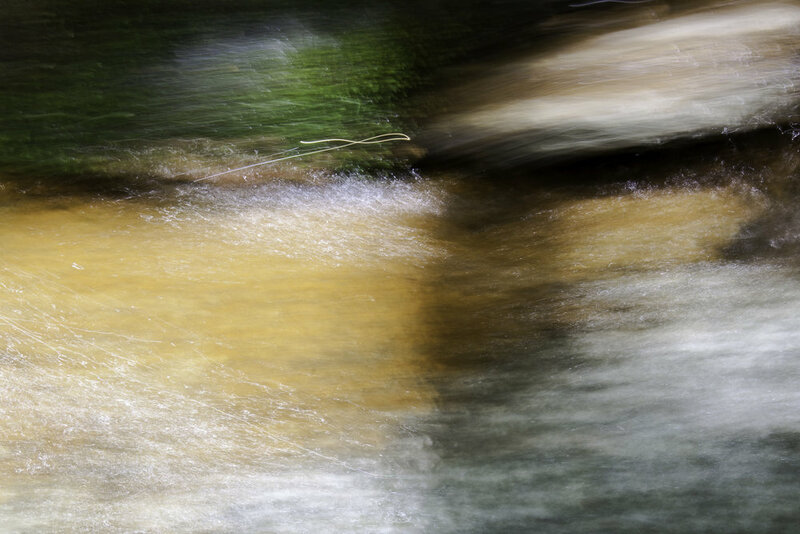 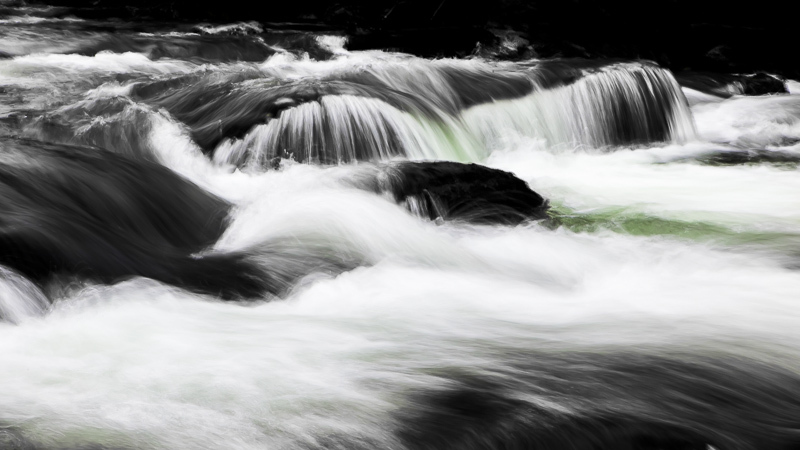 These works were shot on a variety of rivers in Pisgah National Forest, Dupont State Forest, Cherokee Indian Reservation, and throughout the Blue Ridge Mountains.